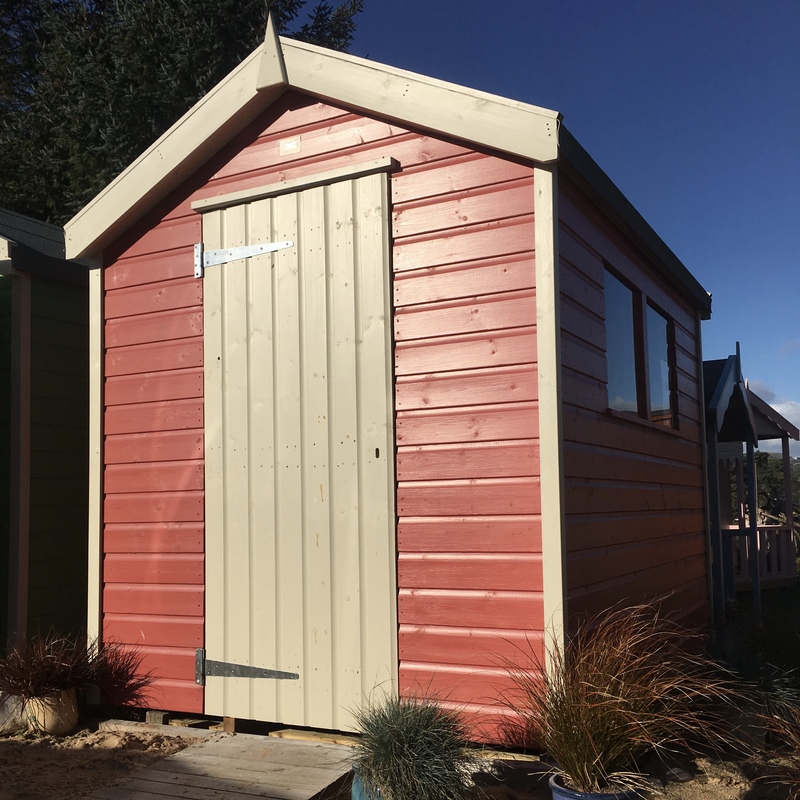 Are you ready to start your Shed Life? 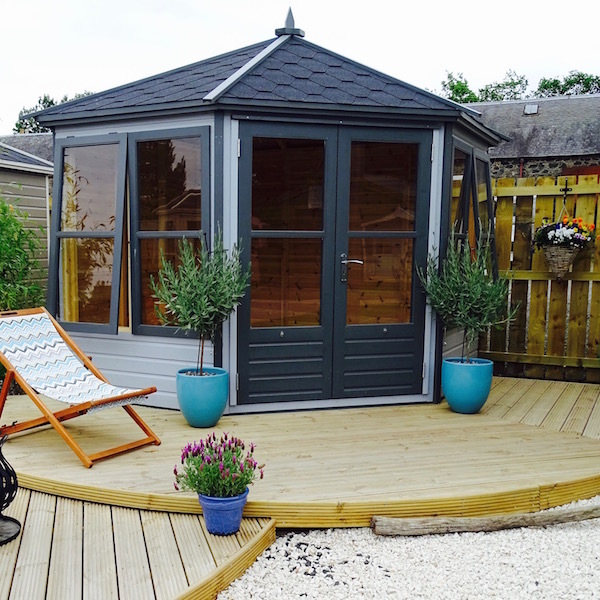 Are you looking for a Garden Building that knows how to withstand the Scottish weather, is exceptionally good looking and will live on in your family for generations? Yes?! Well you've come to the right place. We handcraft all our own buildings from Scandinavian Redwood. Our timber is shipped in from the most northern point called the Arctic Circle, this is to ensure it's quality and densisty. We make all our buildings in our wee green workshop on East Inchmichael Farm set in the Carse of Gowrie countryside. We have six stunning gardens and a beach displaying 16 different building designs. Our website is a fountain of knowledge for all things Shed like. Check out the blogs for every question you could possibly imagine, answered by me! 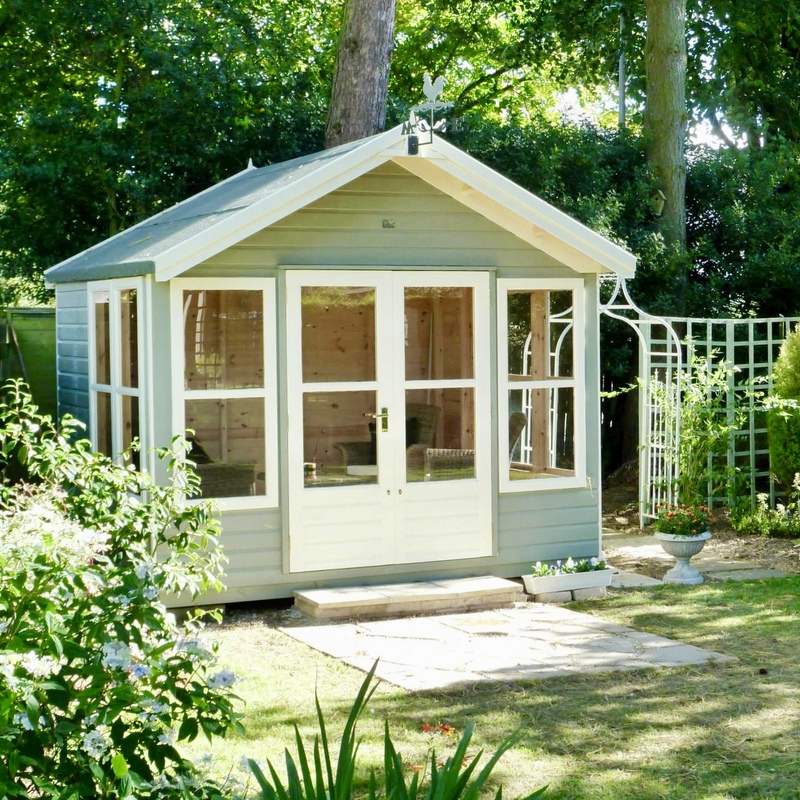 Everything you need to know before you choose your very own Garden Building. 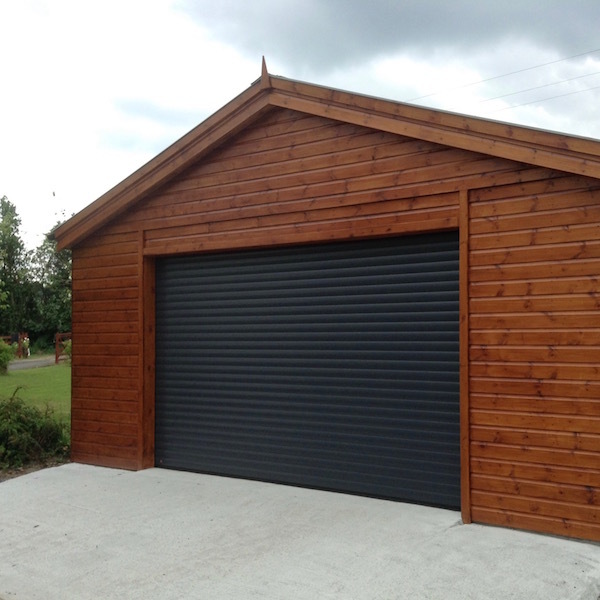 G&M Timber Garages are by far the best for keeping your Cars, Bikes and Trikes warm and dry. It’s our revolutionary 3 tier wall system, only available from G&M that does it. It’s the reason our Garages don’t leak! Clever like. 19mm thick weatherboard? Aye. 70mm x 50mm pressure treated framing, 19mm thick flooring, 16mm sarking… I could go on. It’s all Scandinavian Redwood by the way, that’s just how we roll. Summerhouses, They’re just beautiful aren’t they? We handcraft, make and assemble on average 200 of these a year. We have 6 standard designs, as well as offering a complete bespoke service for your perfect space. We love an outhouse! 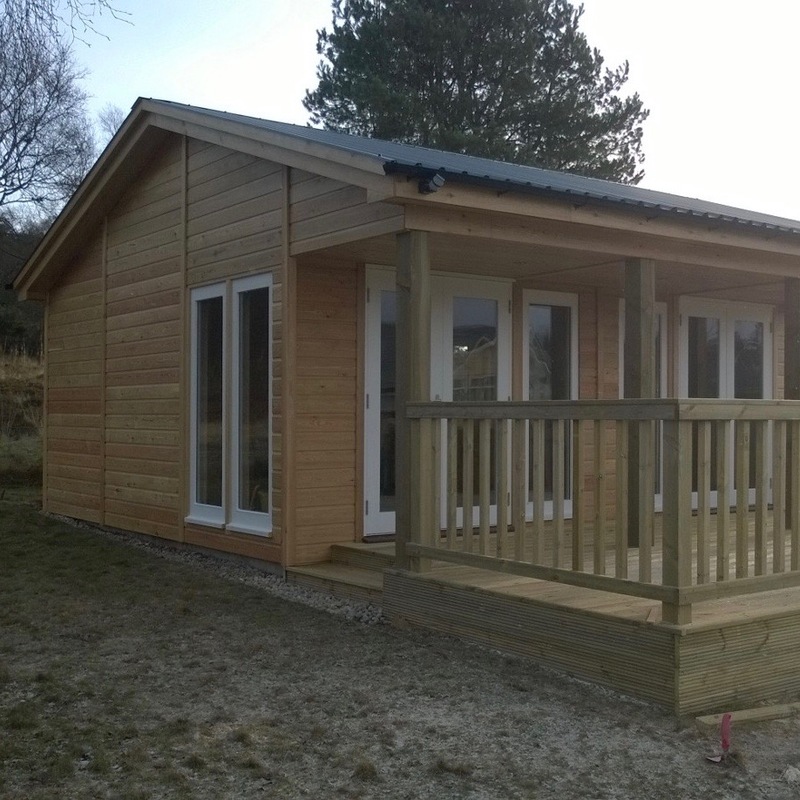 Our Garden Rooms are perfect for ‘never leaving’ offspring, or returning home grandparents. They are completely bespoke and made to your exact specification. 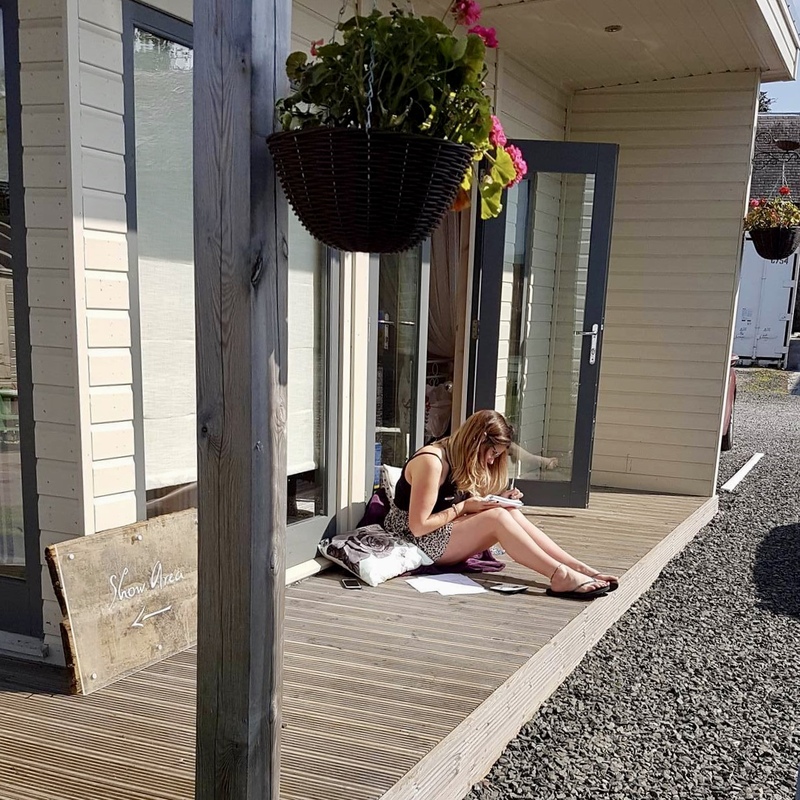 Within or out with permitted development, we can do both. 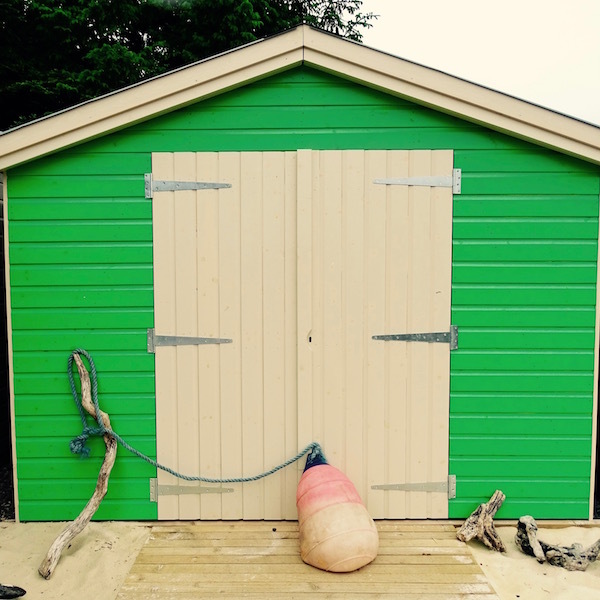 What will your shed life look like?